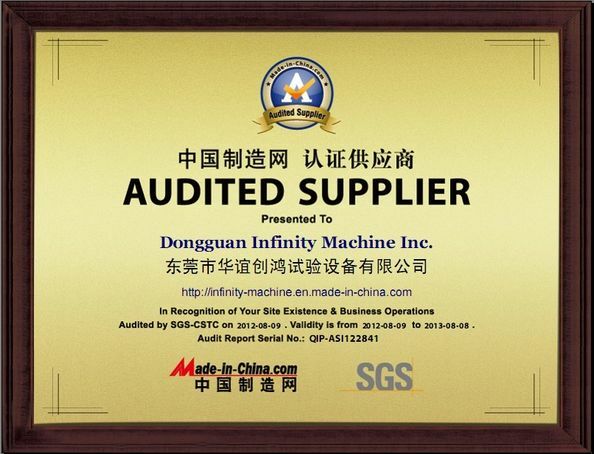 ควบคุมคุณภาพ - Infinity Machine International Inc.
ขอบเขต/ระยะ:Production and sales: testing equipment, mold etc. 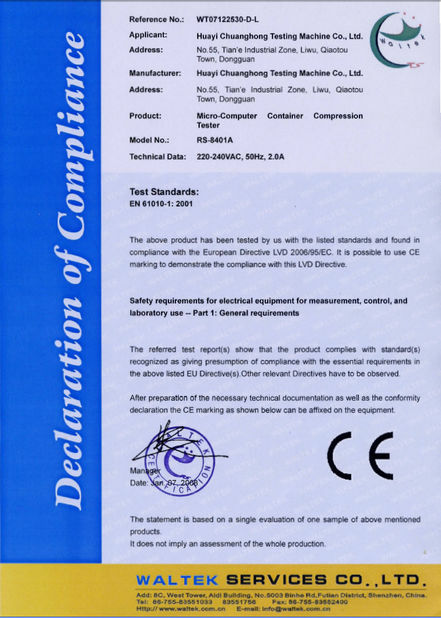 ขอบเขต/ระยะ:Design development and production of mobile phone and computer testers, footwear, leathers, rubber, plastic testers and tension tester within the scope of license. 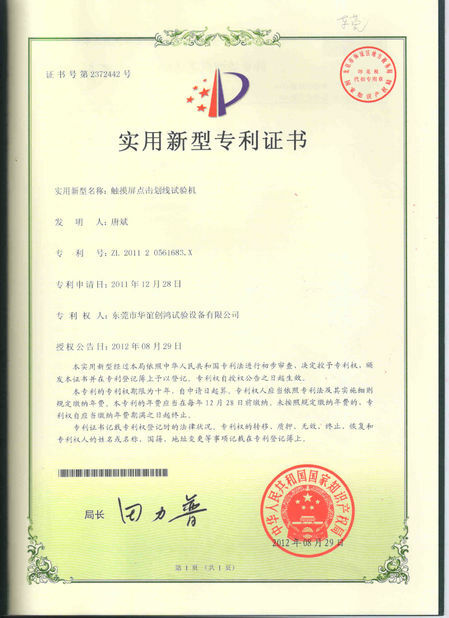 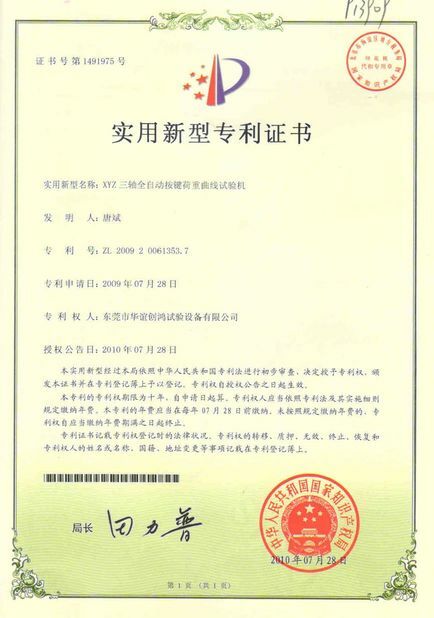 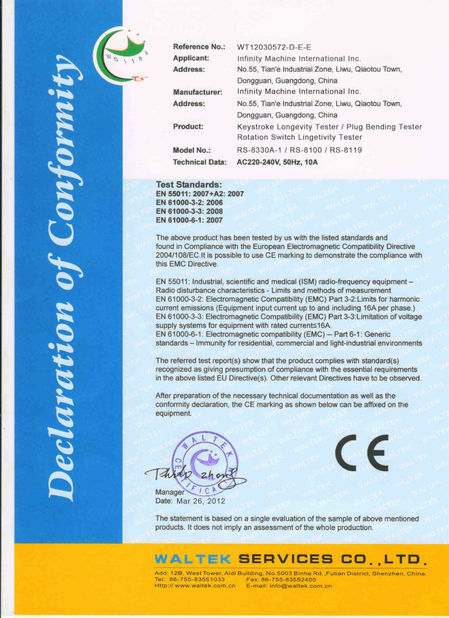 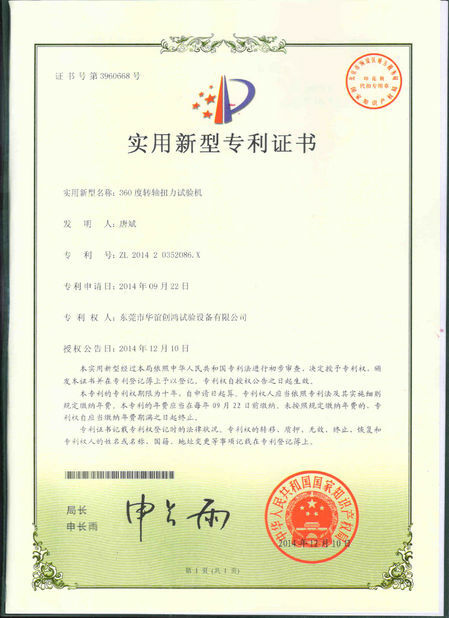 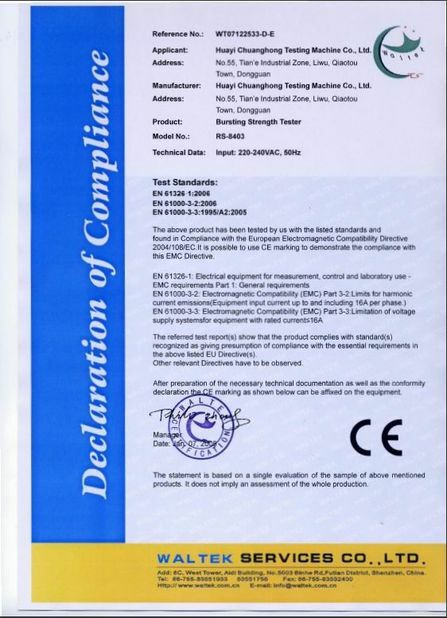 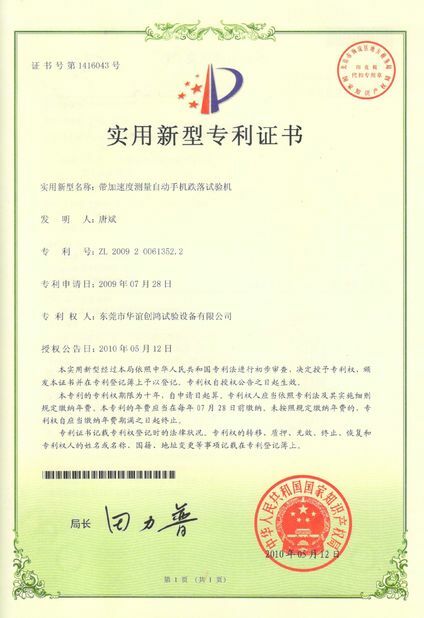 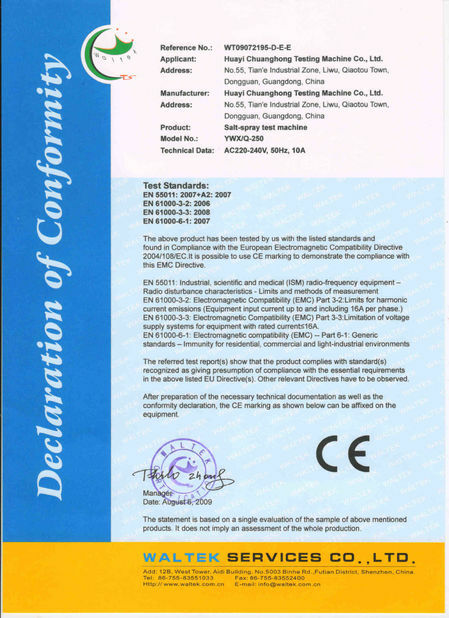 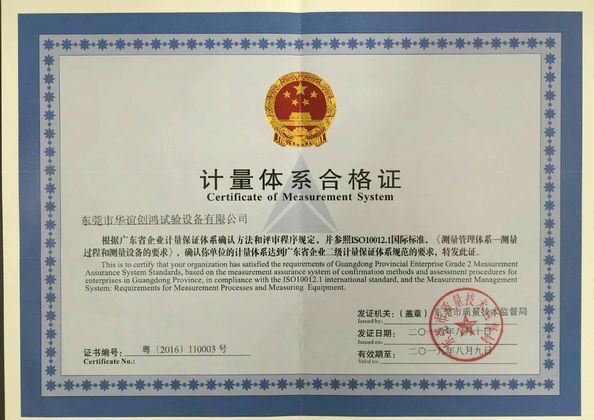 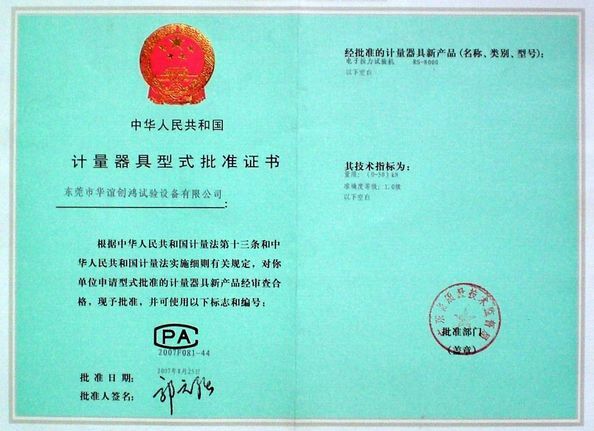 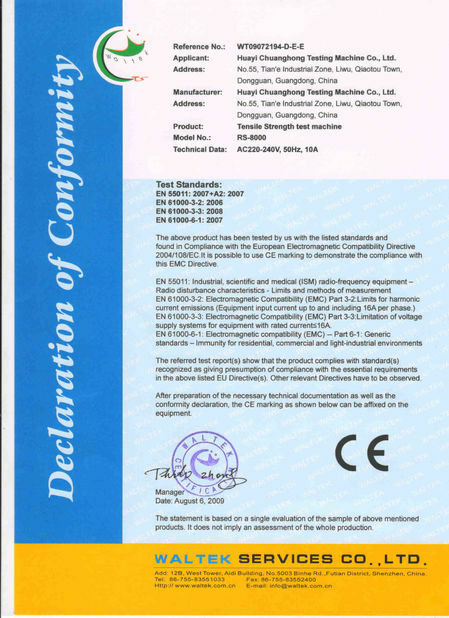 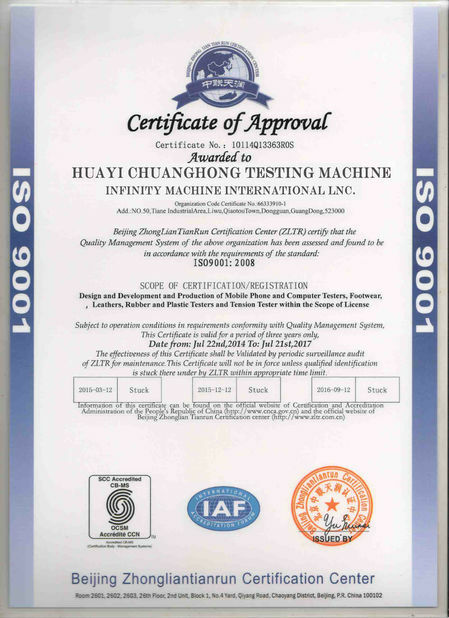 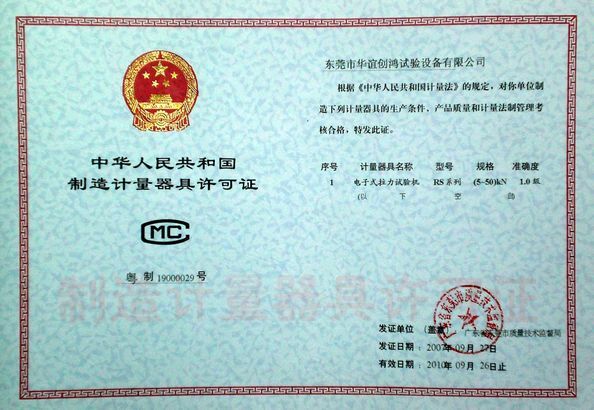 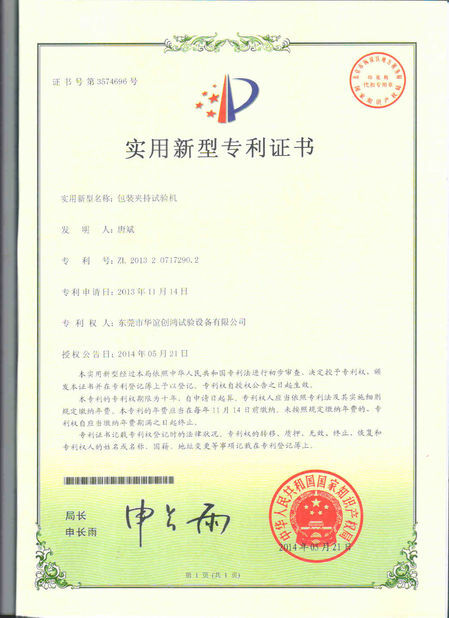 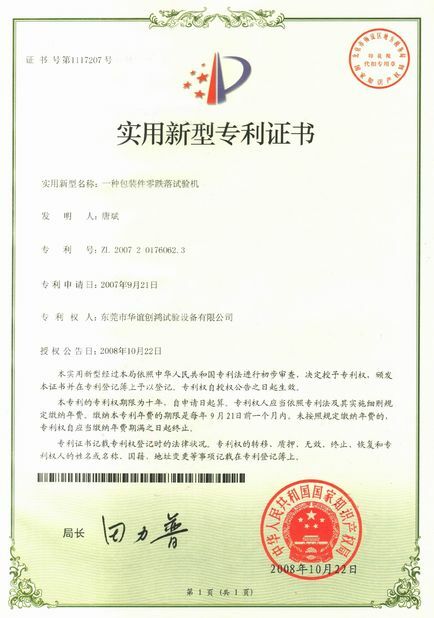 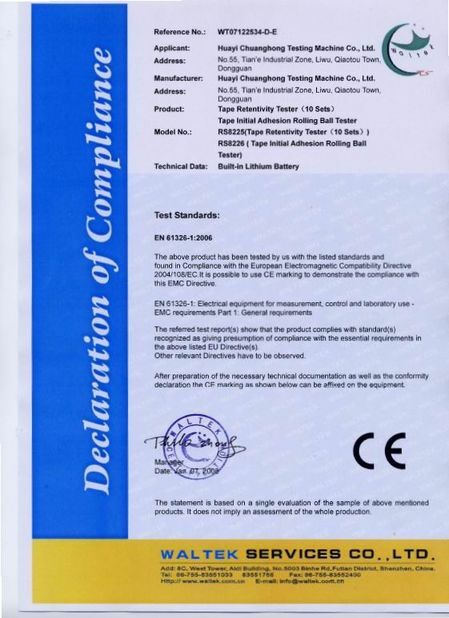 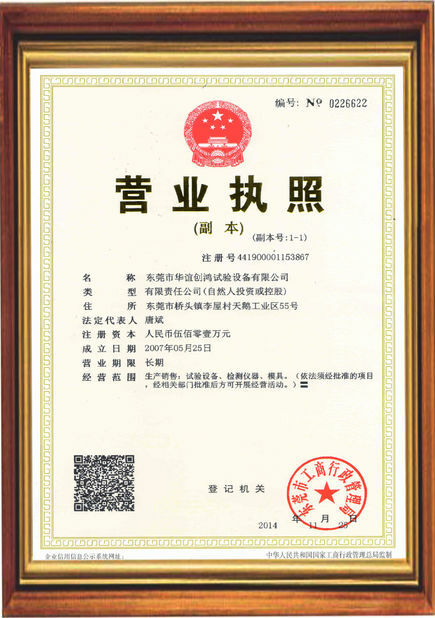 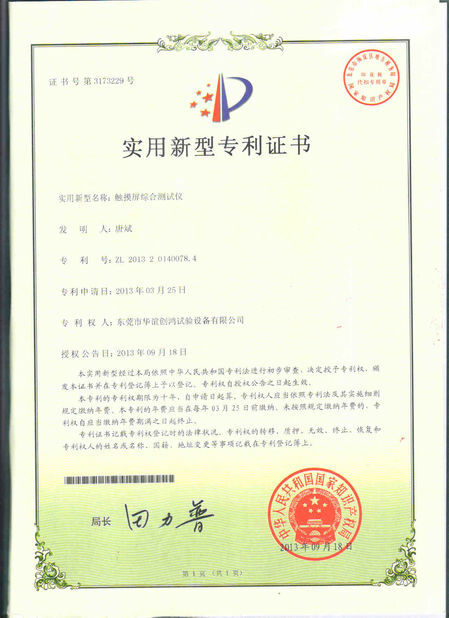 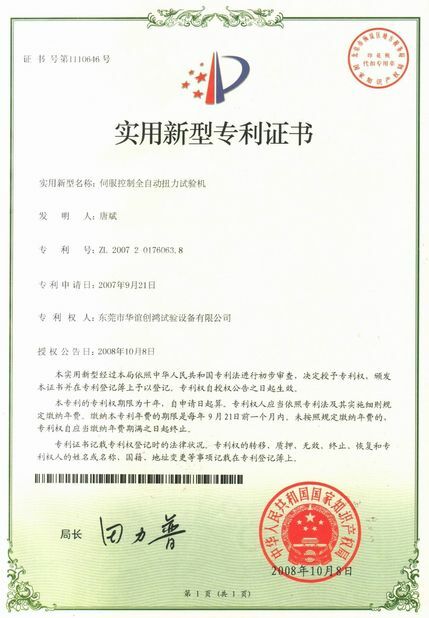 ขอบเขต/ระยะ:This is to certify that our organization has satisfied the requirements of Guangdong Provincial Enterprise Grade 2 Measurement Assurance System Standard.